The Contribution of Blacks to Columbus' Heritage is Truly a Legacy. The stories and personalities began in the city’s earliest days with people like Horace King, who built bridges that spanned both the distance between shores and the distance between communities. And “Ma” Rainey, who took the sadness and despair of daily life and turned it into song that made a better life for herself and those black performers that would follow. There’s Alma Thomas, who saw Columbus in its own beautiful light and sought to share its bouquet of color on canvas for the world to enjoy. 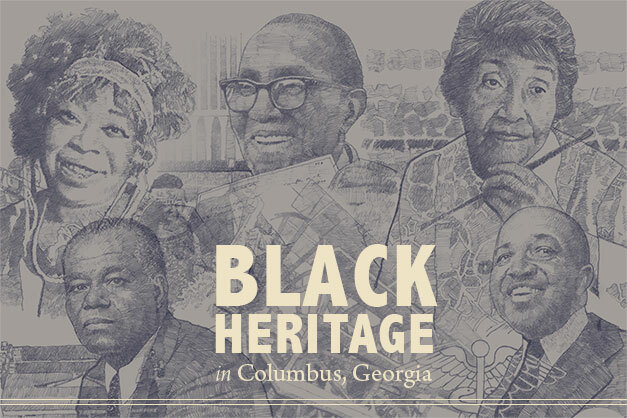 This is just a small sampling of Columbus’ Black Heritage and the people who made a difference. Come celebrate their legacy.